An Olympic Gold Medalist, Adventurer, and Social Entrepreneur, Adam is a corporate trainer who walks the talk. During his 13-year rowing career, Adam won over 60 medals, including 43 gold medal performances. 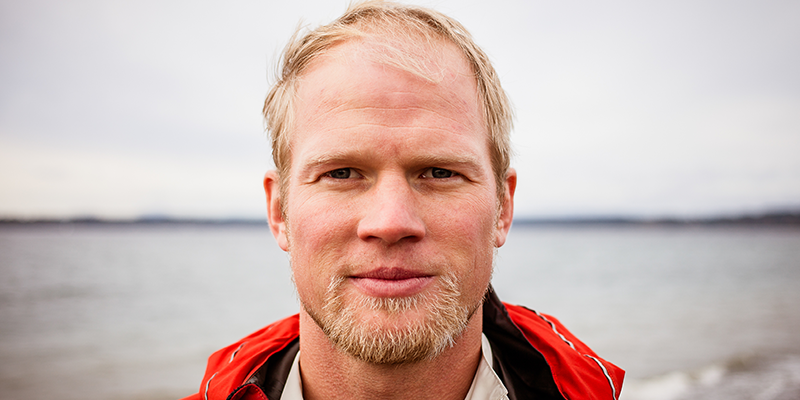 In 2013, Adam made the first ever attempt to row unsupported across the Atlantic Ocean from Africa to America, the subject of the NBC Dateline Documentary, Capsized. We are thrilled to welcome Adam as one of our speakers at our upcoming show!!! GET YOUR 2016 TICKETS HERE!!!!! FEAT is quite the feat as it brings us together to share and celebrate the almost impossible in a very human way.